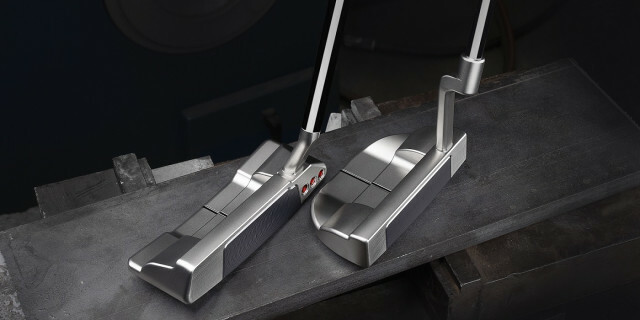 Coming in February, Scotty Cameron has revealed a pair of new mid-mallet putters that will be added to its celebrated Select range. These are the Select Fastback 2 and Select Squareback 1.5, which have been created through the feedback of top players, delivering further options for golfers looking for the Fastback and Squareback head styles. For more information, visit www.scottycameron.com.